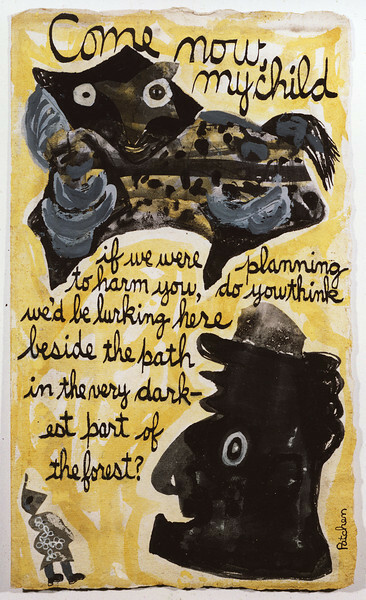 On Sept. 22, the University of Rochester opens the largest ever exhibition of the graphic art of Kenneth Patchen, the controversial 20th century poet-painter who pioneered the anti-novel, concrete poetry, poetry-jazz, and picture-poems. 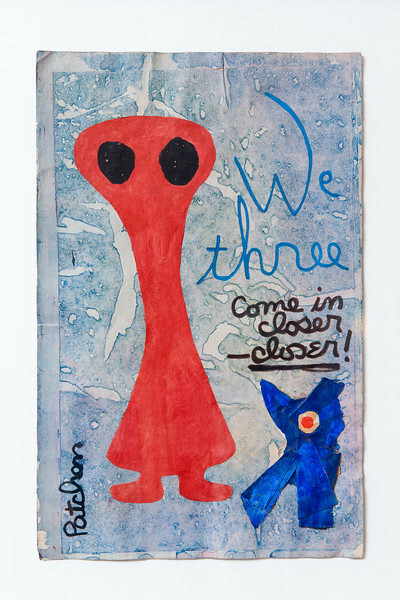 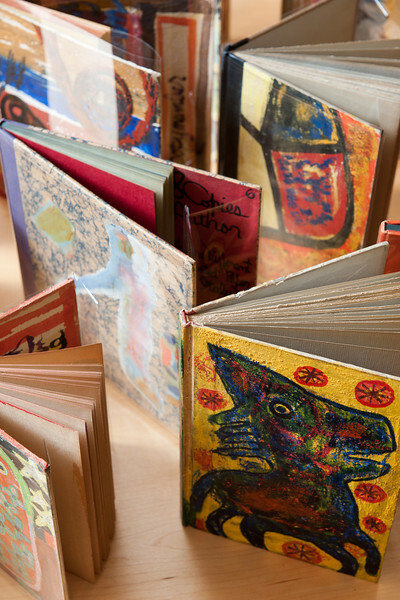 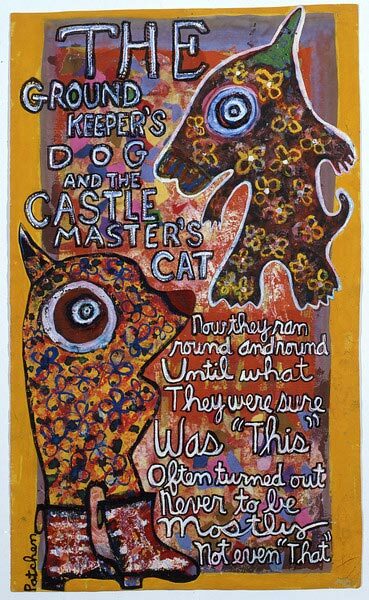 Held during the centennial of Patchen's birth, the exhibit presents a striking collection of more than 200 painted books, silk-screen broadsides, picture poems, paintings, photographs and inscribed first editions. 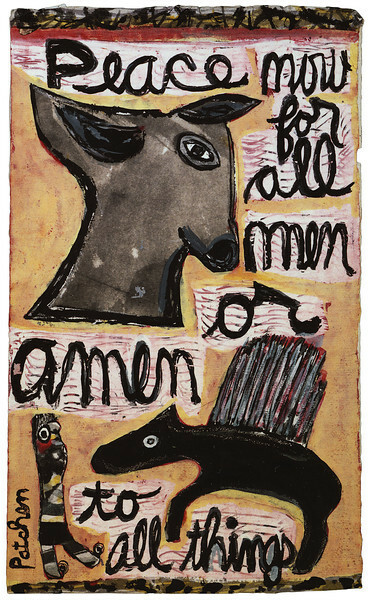 Exhibit co-curator Jonathan Clark will open the show with a talk, "Extending the Medium of Words: The Graphic Art of Kenneth Patchen," aspart of the Neilly Lecture Series. 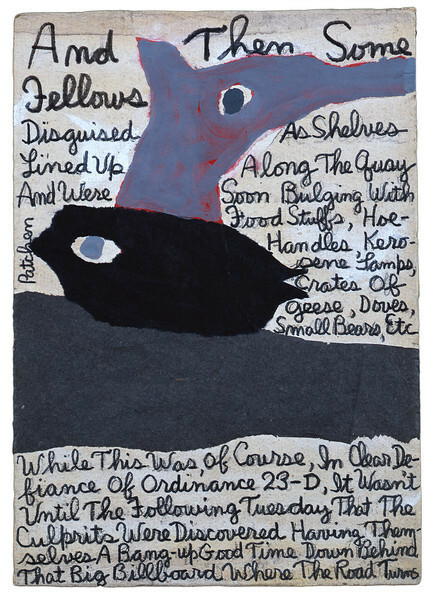 A reception will follow. 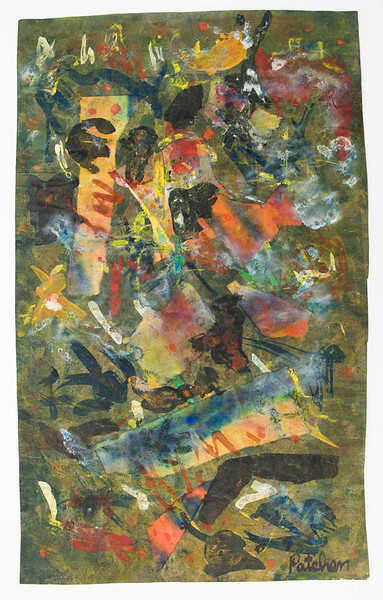 The exhibit runs through Jan. 5, 2012. 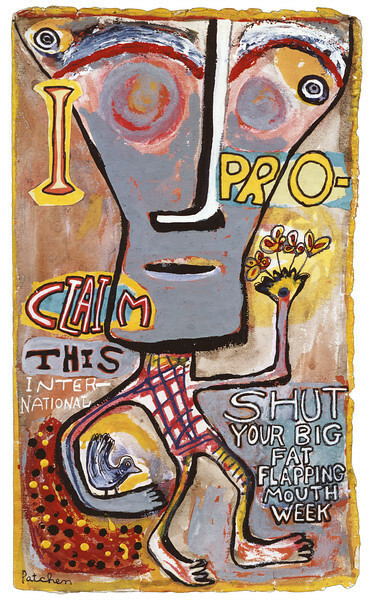 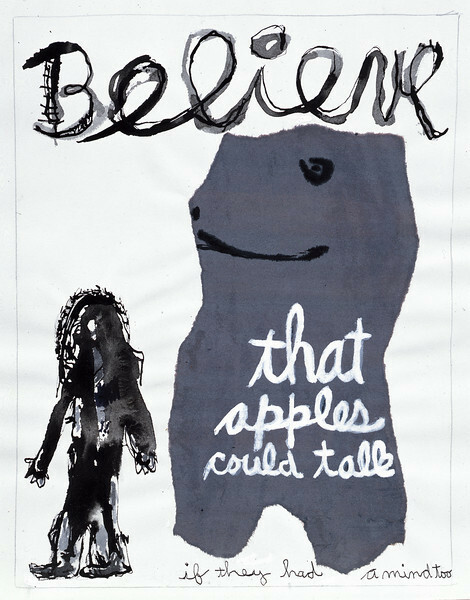 Neilly Series, "Extending the Medium of Words: The Graphic Art of Kenneth Patchen"